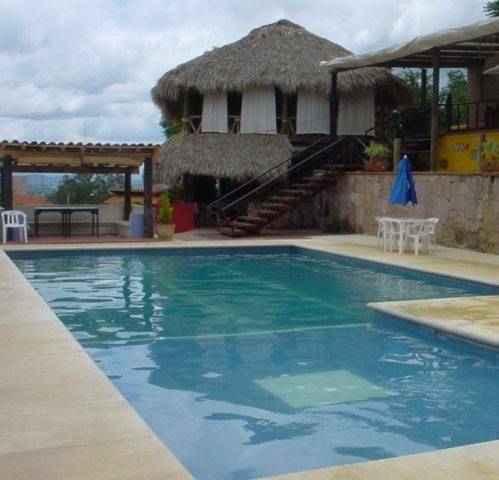 Mountain trekking, large swimming pool, bar 'Que Vola' opened on Fridays and Saturdays to locals, only 15 minutes from the heart of the city by bus or car, or 30 minutes walk (main plaza 'El Zocalo'). Relaxing environment, mountain biking, 2 blocks bus stop to down town. Temazcal (traditional steam bath with a Shaman), there are many areas to hang out reading or relaxing, hammocks all over the place. The Bar Que Vola? its oppen on fridays and saturdays for the local people, good chance to meat local people or just to play pool and to have a drink. We also have a swimming pool for adults and kids. music by request in the pool area. we serve food and drinks if you would like to spend the day by the swimming pool. Also there are tracks to walk up to the hills near by and to enjoy the views. 24-hr front desk Airport pickup BBQ area Bar/lounge Bicycle rental Breakfast (extra charge) Car rental Childcare or babysitting Concierge Currency exchange Express checkout Free local phonecalls Gameroom Gardens Handicap access Laundry/valet service Linen included Luggage carriers Meal plans Medical assistance on call Meeting facilities Multi-lingual staff No Smoking No curfew Open 24 Hours Parking (free) Pets allowed Pool (outdoor) Restaurant on site Room service Sauna Smoking permitted Taxi service Tour/sightseeing assistance Wireless internet bar bike ride pool table swimming pool walk or running treks to the hills near by. 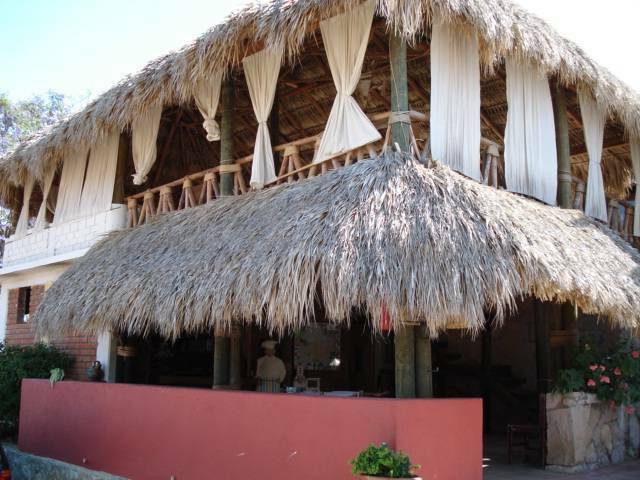 All built with adobe blocks, wood and artesanal tile roofs. observe for some art decorations. Own bathroom, hot and cold showers at all times. 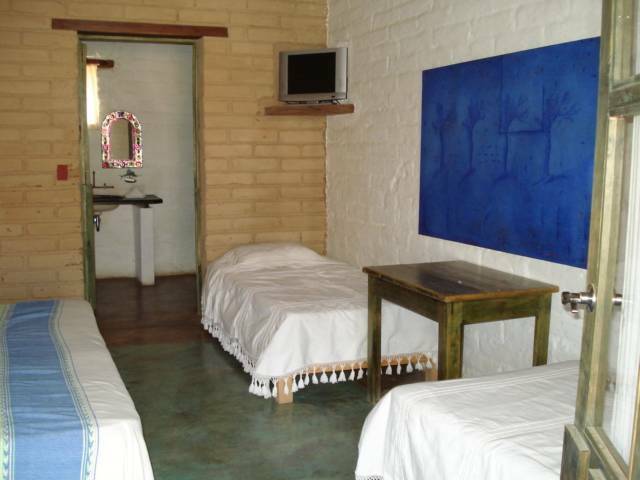 The hostel is located at a suburb of the city, in an area called Ejido Guadalupe Victoria, feel like your are outside of the city but only 15 minutes away from the main plaza (Zocalo). 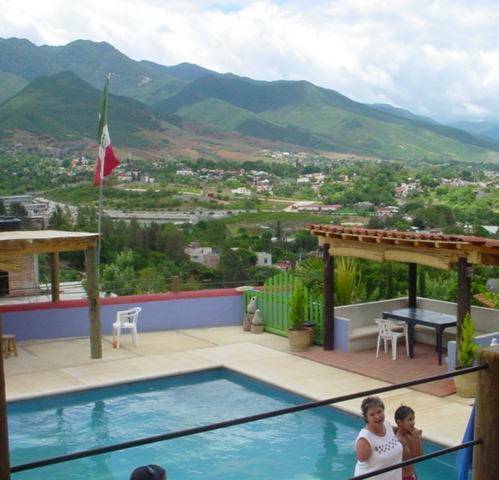 ALso located on a hill side where u are able to enjoy a beautiful view of the city and the mountais. feel like coutry side! Traditional markets, 15 minutes ride. Churches are all down tonw. Escelent for a quick breakfast. 48 hours cancelation with no fee. free transfer from the bus station, please call at your arrival and wait 5 minutes at Farmacia del Ahorro at the right of the bus station. 8 dollar transfer charge from the airport please send itinerary.